Just a few hours after Wololo’s release of VHBL for the PlayStation Vita, Sony sprung into immediate action. The result? Motorstorm Arctic Edge, the game which Vita Homebrew Loader runs on has been pulled from the US and EU PlayStation Stores. Reports for various users indicated that people who bought the game are seeing that the game is disappearing from their download list. Wololo warns that if you still have the game in your library and Vita, try not to connect to any network, lest Sony pulls on the security measures it has in place on the Vita like remotely pulling it from your device. Sony’s move comes as a surprise since HBL simply allows users to run homebrew applications (hence the moniker Homebrew Loader). 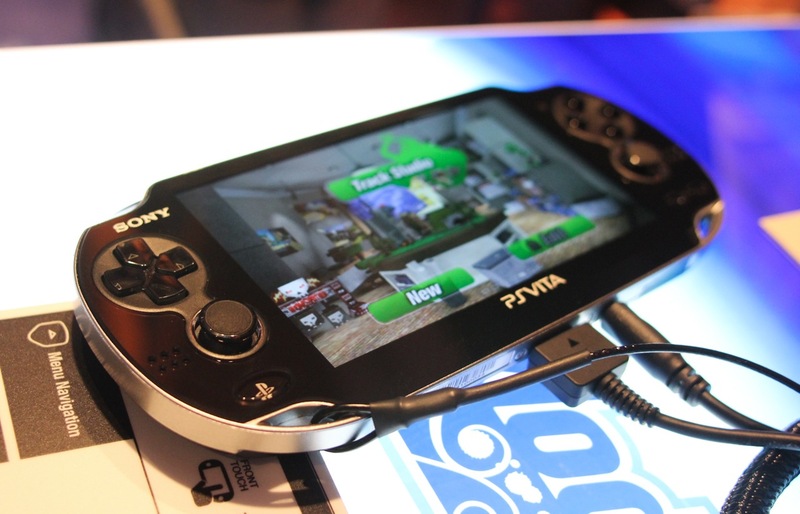 Without elevated access that was enabled by Total Noob’s TN Hen and the CFW PRO team’s LCFW, users would not be able to run pirated PSP or Vita games. It’s yet unknown how Sony will handle refunding their customers who are no doubt disgruntled at having a game they paid for vanish from their library but this marks the beginning of the cat and mouse game between Sony and the homebrew scene.